I am a Kent boy born and bred. After attending Gravesend Grammar School for Boys I obtained a law degree from the Hull University and completed the Legal Practice Course at the College of Law in London. Having trained at a small firm in London, I became a partner in a large Kent practice and began to specialise in family law. I joined Whitehead Monckton in 1995 and became a partner in 1996. I then became a Director when the firm incorporated to a Limited Company in April 2014. I joined the partnership board in 2003 and was the firm's first Managing Partner from 2006 - 2011 before handing over to Stephen Beck. I remain on the executive board and am the Financial and Client Care Director of the practice which includes taking on the roles of Complaince Officer for Legal Practice (COLP) and finance and Administration (COFA). I am also a practising mediator having qualified with the National College in 1993. 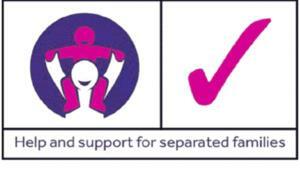 As with all of the Whiteheads family team, I hold advanced accreditation in family work with Resolution. 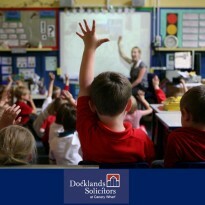 I have also developed a specialism in Education work and have been a School Governor since 2001. 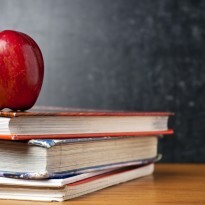 I am able to advise on most aspects of Education law including school academy conversions. "Efficient, effective and high quality". "Your hard work and determined efforts were much appreciated, we got there in the end". "I just wanted to say thank you again for all your help and support in resolving my matrimonial affairs. You provided a professional service and were approachable throughout. You kept me well informed and gave clear and helpful advice making a difficult situation much easier to deal with. I would not hesitate in recommending you to others". "Can I take this opportunity to thank you and your staff for providing a top quality service for both Anne and I, showing care on what can be a difficult matter, combined with the utmost efficiency". "I would like to thank you for handling my divorce with speed and professional honesty and for being frank with me, which was needed to ensure a correct mind set and settlement". "I would just like to say a big thank you for all your hard work (second time around) and for getting me the little extra. As usual you stayed calm and got it sorted. I am sure this will be an end to the matter and thank you once again. My warmest regards to your family and to the other members of your staff who helped to bridge the huge gap between us whilst keeping me abreast of these protracted proceedings". 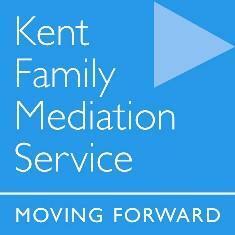 I am a Trustee of Kent Family Mediation Service and Secretary of the Kent Branch of the family organisation, Resolution. I have also worked as a legal adviser for Radio Kent in the past, regularly appearing on the Barbara Sturgeon and Julie Maddocks shows. I sing in Ashford Rock Choir, play golf very badly and pretend I can run trying to keep up with my sons! 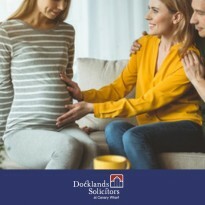 Surrogacy – what’s the legal standpoint in the UK? I wish to thank you all for everything you have done and for going above and beyond the call of duty. Little things, such as a reassuring word or a quick phone call preempting written correspondence, made a real difference in stressful situations that I never thought that I would be in.